The Sequoia F.8L Falco is a lightweight 2-seater aerobatic aircraft, sold in kit or plans form for self-assembly by the Sequoia Aircraft Company of Richmond, Virginia. 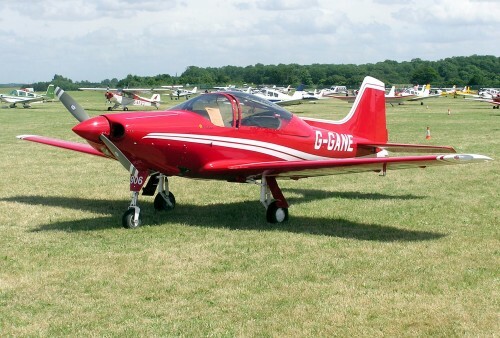 The aircraft is single-engined, propeller driven and designed for private and general aviation use. The aircraft was designed by the renowned Italian designer Stelio Frati in 1955, and originally built in Italy by Aeromere (later Laverda) for sale, but the design was adopted in the US in the 1980s and converted to kit form. 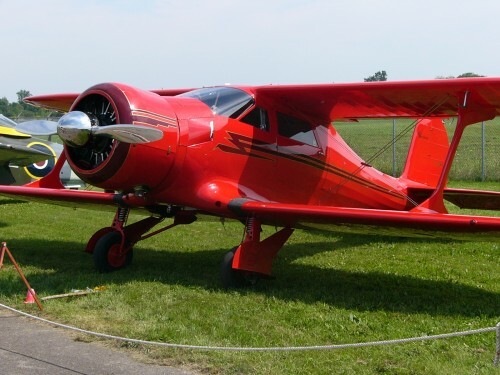 The aircraft is widely considered to be one of the best handling, strongest, and most aesthetically pleasing designs ever made available to home builders. The makers call it “the Ferrari of the air”, and like the car, it is very expensive compared with most homebuild kits. Man, the Staggerwing is without a doubt the sexiest single ever built. I love the Staggerwing, but I have a fickle heart!